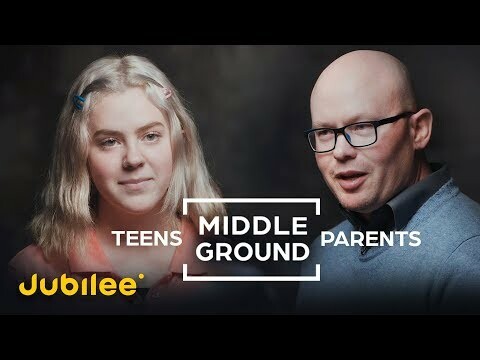 ﻿ Video: Can Teens & Parents See Eye to Eye? Video: Can Teens & Parents See Eye to Eye? Lol the mom was like "I didnt know you had instagram" *"oh, no I got did of it. "* We all know he didn't.